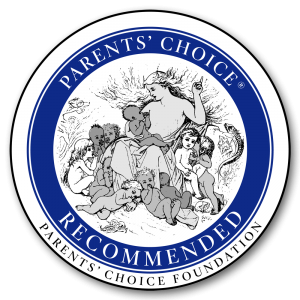 The kids’ album grown-ups will love too! 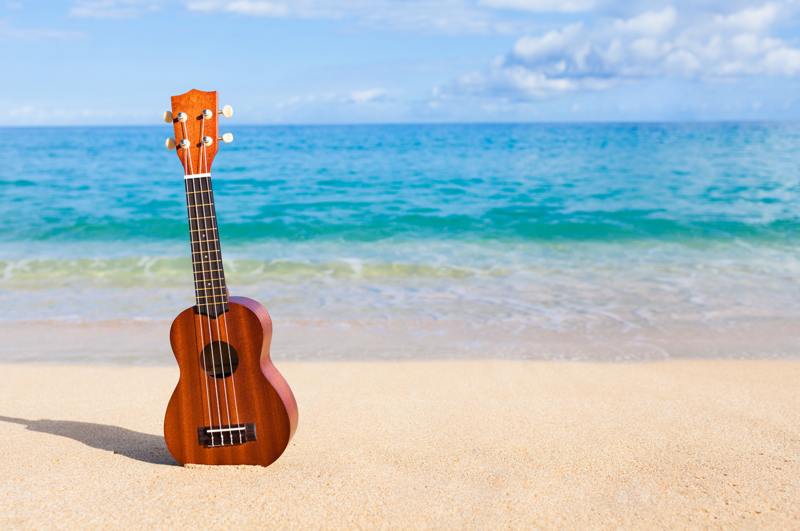 Bring your ukulele and have some fun on Happy Beach! 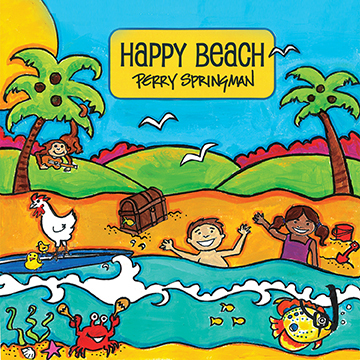 Happy Beach was made in collaboration with veteran producer, Mark Heimermann (dcTalk, Michael W. Smith, Jaci Valasquez) and is full of incredibly clever – and practical – children’s songs the whole family will be singing and dancing to in no time! Listen and buy the album below! 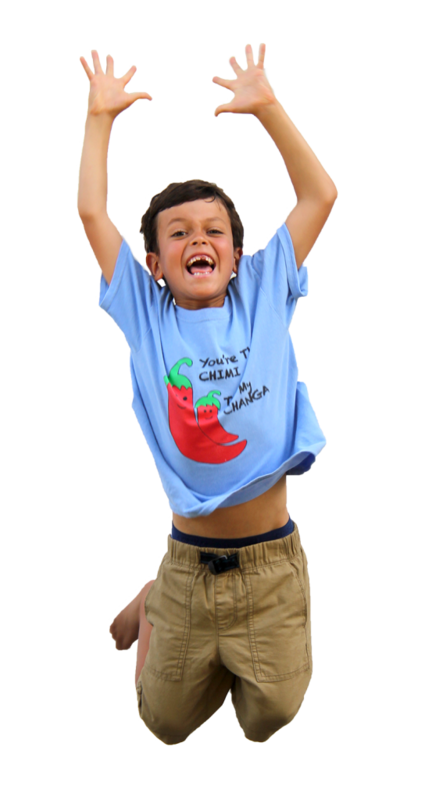 “Happy Beach is a children’s music CD that presents the no-holds-barred fun of summer vacation. The original songs range in style from Hawaiian ukulele to pop, California surf, Latin rhythm and more!